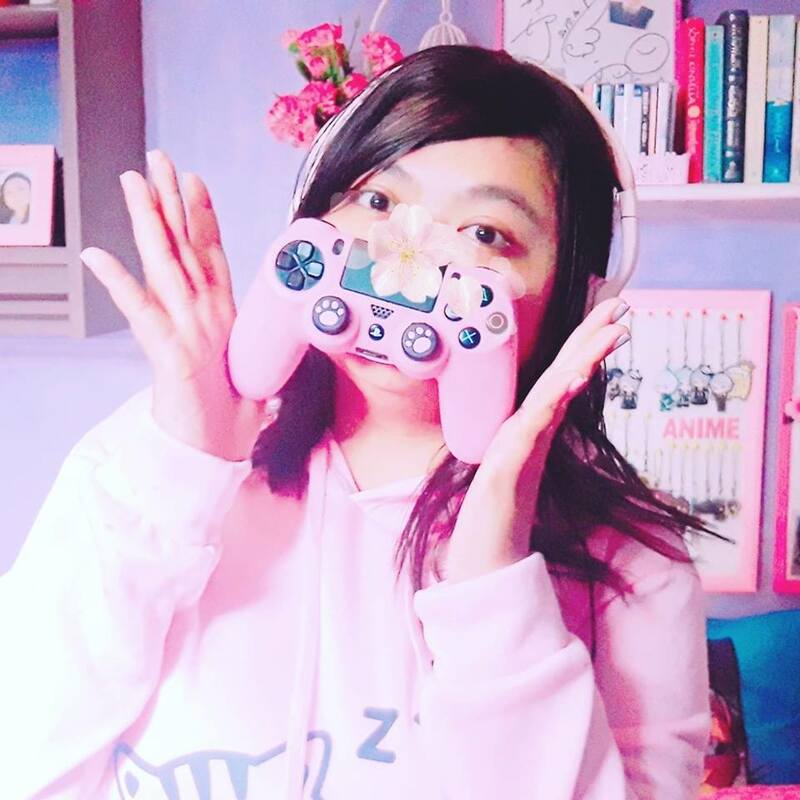 Up for my first post! 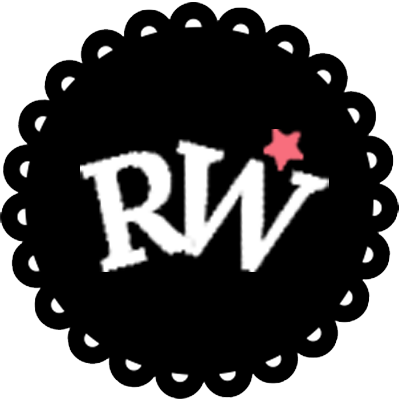 But before that, welcome to Reverie Wonderland! As I mentioned on my 'About' section, I'll be sharing posts mostly photos or anything related about toys and photography. 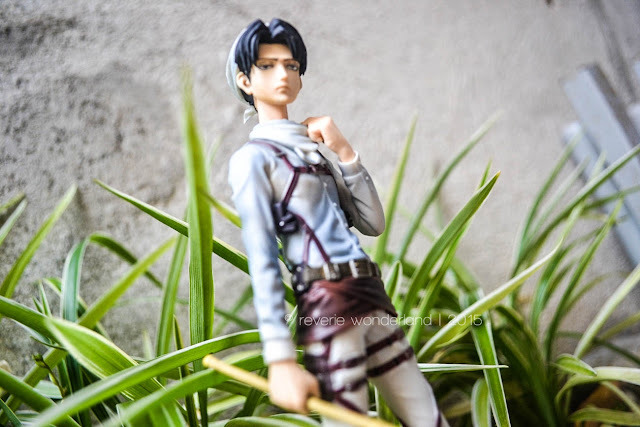 So for my first post, I'll be sharing this third action figure on my collection from Banpresto DXF: Levi Cleaning version from anime Attack on Titan (Shingeki no Kyojin). This action figure is a limited edition DXF produced my Banpresto. It has a pair figure of Eren Jaeger (also in his cleaning attire) to re-enact the famous scene at one of the episodes of Attack on Titan where Levi and Eren are cleaning the secret headquarters of the survey corps. 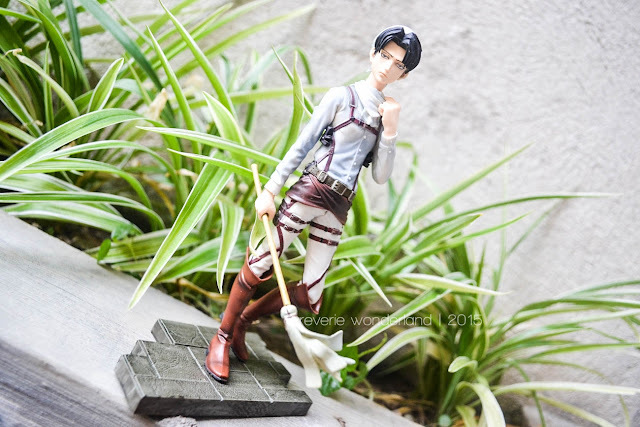 Of course we know that Levi is famous for being a 'clean freak' so this cleaning version is also one of the must-find figures for Attack on Titan fans and collectors. Let's take a quick look at the box. 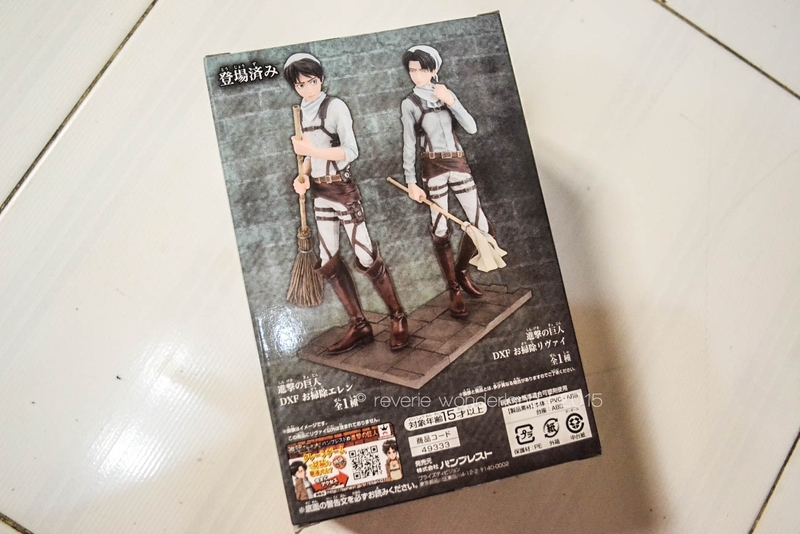 In front, you can see the image of the actual figure itself; while at the back is a pair of figure (Levi and Eren both in their cleaning attire). I didn't able to take a picture but you can spot the silver sticker of Kodansha at the top part of the box. Front side of the box. Let's take a look on what is inside the box! 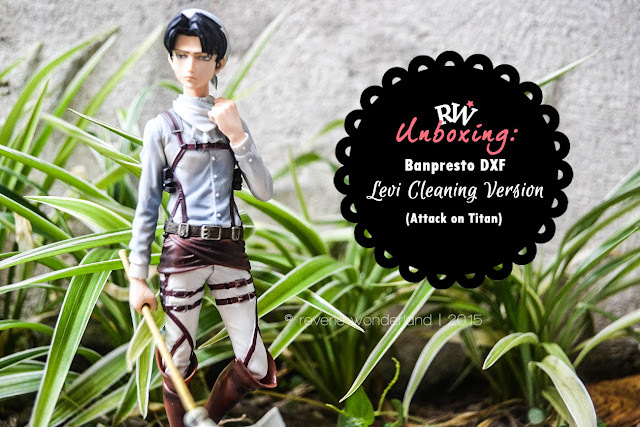 covered in a sealed bag, there are three items that must be inside the box: the base, the duster and the figure itself. 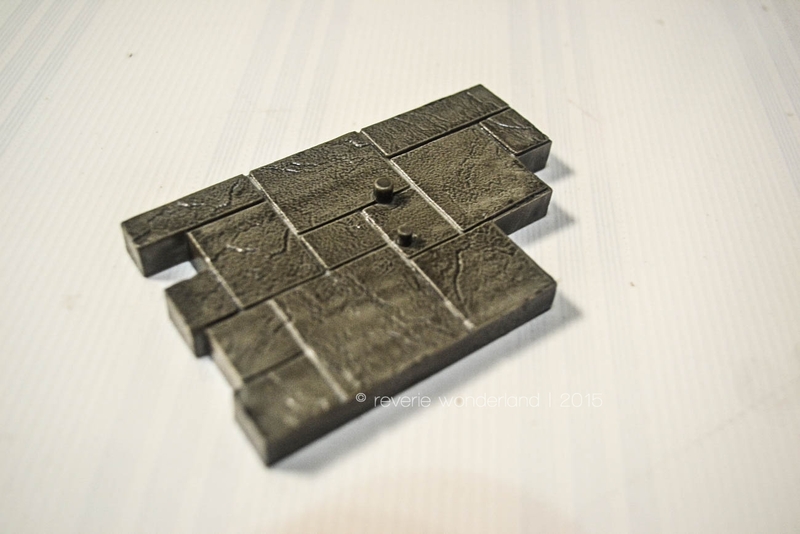 This base is very detailed and is texturized. 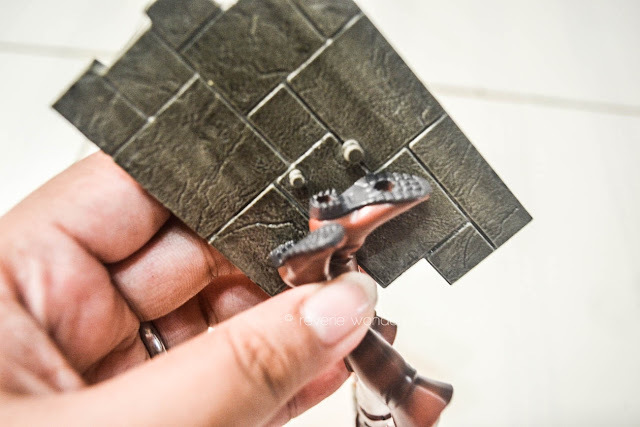 It is made of hard plastic and you can spot the two marks on where you'll place the action figure. 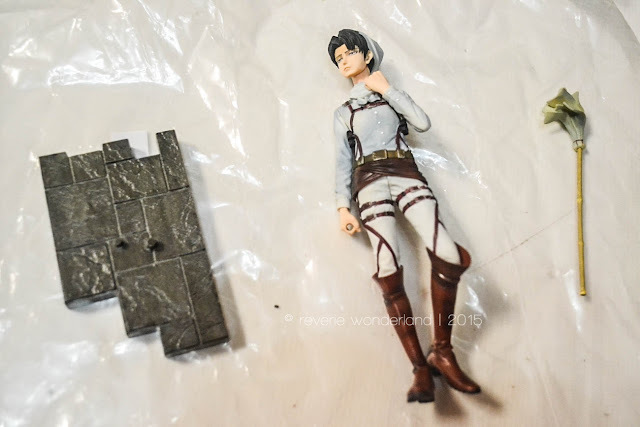 This base is actually like a puzzle where you can connect it to the base of the Banpresto DXF Eren Jaeger Cleaning version. The cleaning process wouldn't be complete without the duster. 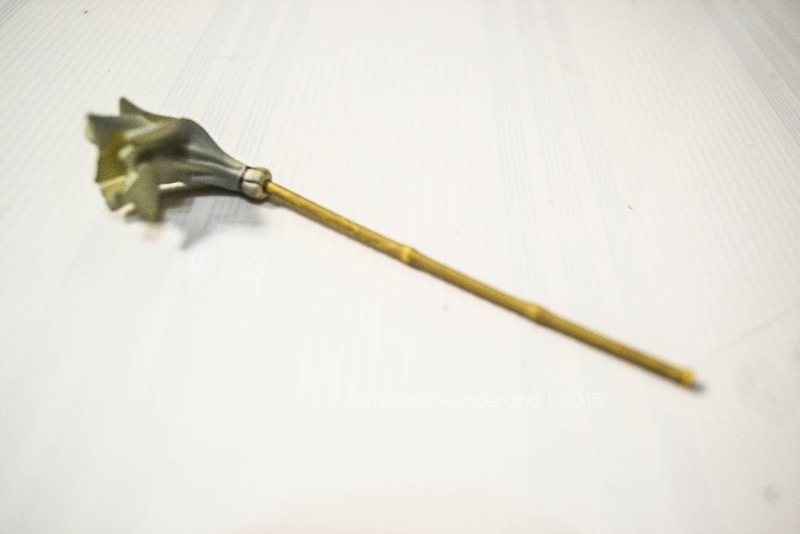 The duster and it's holder are both made of plastic and also very detailed. Levi on his cleaning attire, holding a face mask using his left hand. 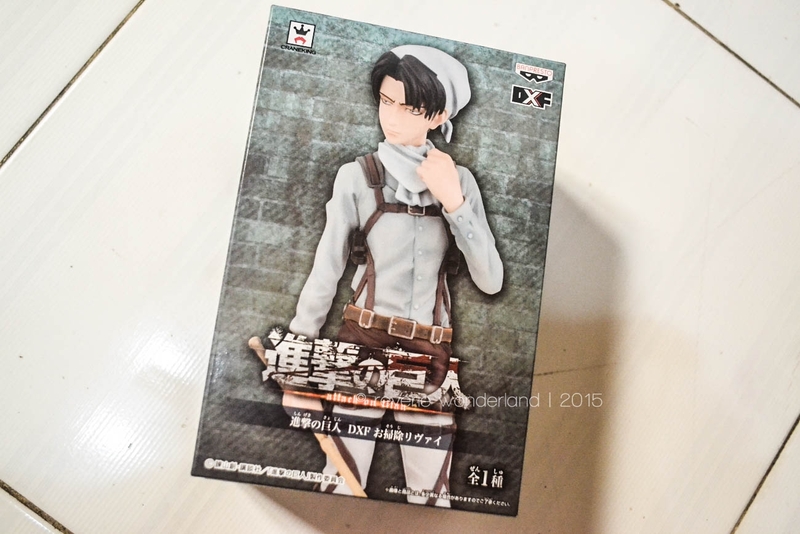 And lastly, the figure itself. Here's Levi wearing his famous cleaning attire. 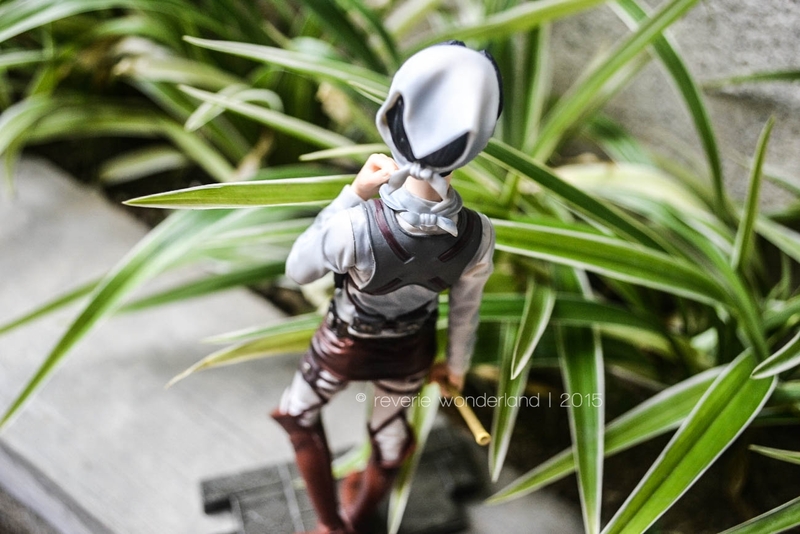 A very detailed action figure from head-to-toe. It stands at around 16.5cm (without the base). On his left hand, he is holding his face mask while on it's right hand is where you will put the duster. * Attach the holes at the bottom of Levi's shoes to the base. 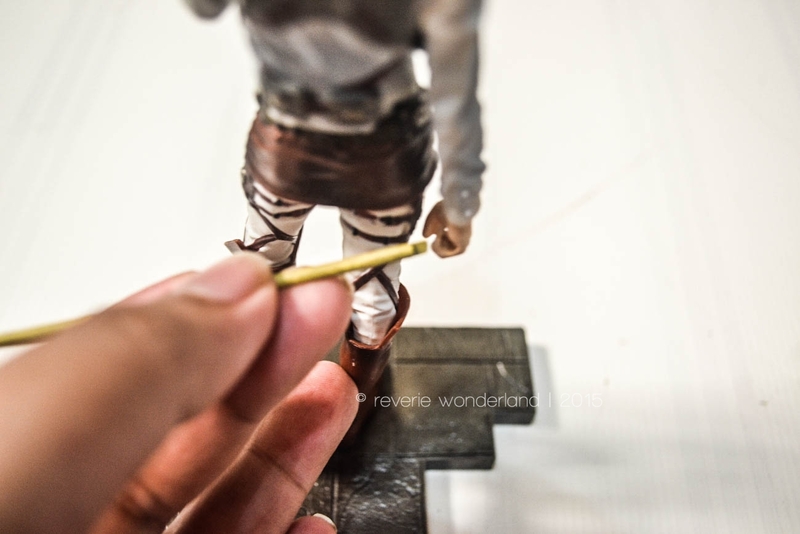 * Place the duster stick and insert it on Levi's right hand from the back. * Attach the duster once you successfully inserted the duster stick on his hand. 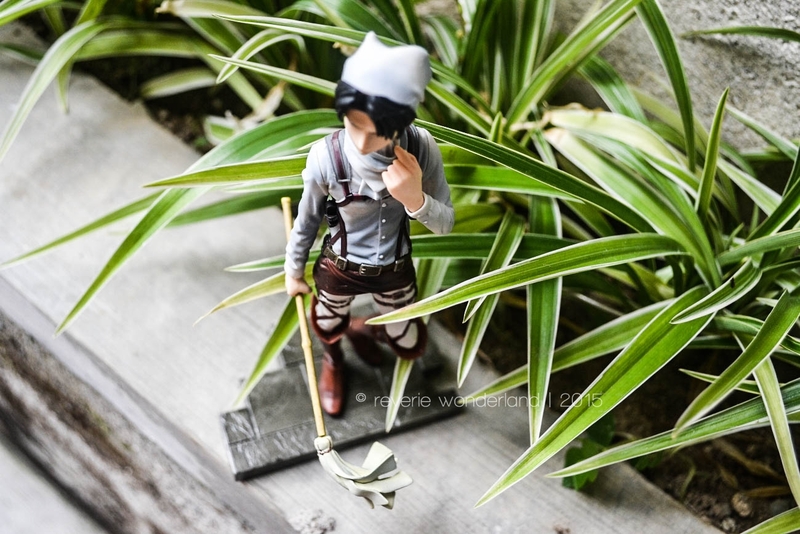 Let's see Levi on his cleaning mode with these sample shots! This is indeed a very detailed action figure of Levi Cleaning version. From the very small detail to its painting plus the shadings, it added more effects on how the figure looks like. 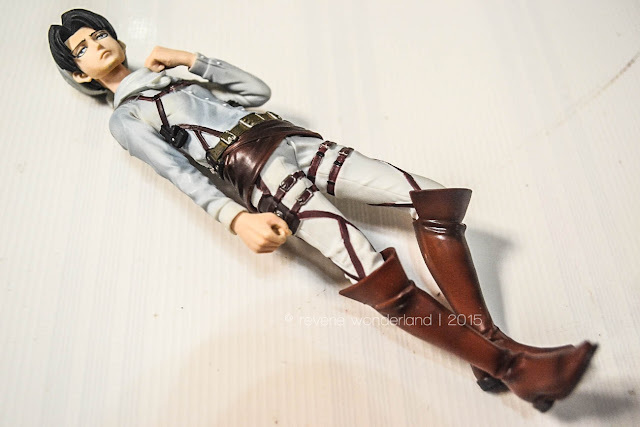 For Attack on Titan fans and collectors, having this figure is indeed a must have for it is well-made plus the price is really cheap. I bought this figure thru Greattoysonline at one of their physical shop at Greenhills Annapolis. They are also selling the partner of this figure (Eren Jaeger cleaning version) but I didn't bought it since I'm not that fan or Eren (hahaha). The price is below Php 1,000.00.